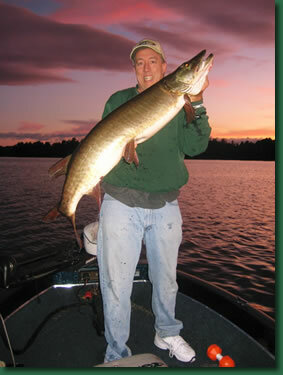 Muskie fishing on the Flambeau Chain with ricks-fishing.com! 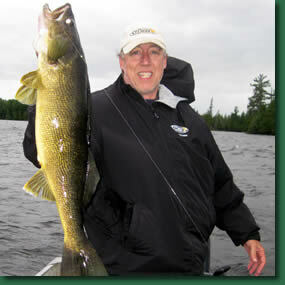 Expert fishing guide service featuring outings on the Lac Du Flambeau Chain of Lakes. Welcome to the Ricks-Fishing.com - the #1 website for fishing on the Flambeau Chain. You will find informative articles, tips, tricks and more along with photos of some of the great catches I've helped my clients make. When you're ready to focus on the fish, you'll appreciate my nearly 30 years of fishing on the Flambeau Chain. Come and fish the Flambeau Chain with me - you'll like my easygoing approach towards catching the big fish that delivers results time after time. Take your time and explore the site to learn more about Rick Domini Guide Services - read the Guide Log, check out useful Guide Tips, you can check current Rates, browse our Photo gallery and see who's in the Links page. * 2015 Walleye size limit has changed!